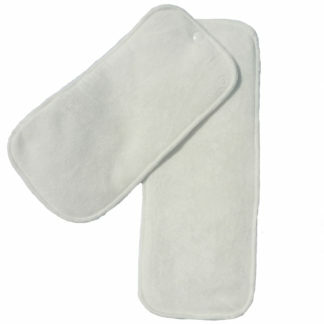 Fleece liners come in an assorted pack of 5. 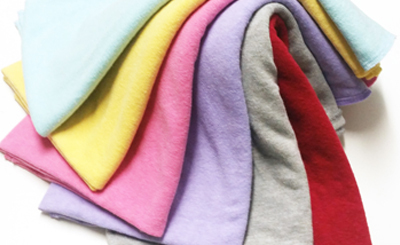 Made from ultra-soft coral fleece, these washable liners will save you both time and money and keep baby dry. The liner is used between the baby’s skin and the nappy. 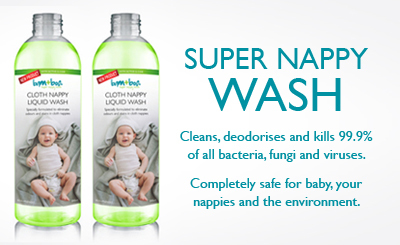 They are fantastic at catching the waste for easy disposal while keeping baby dry by wicking away the urine to the underlying layers. 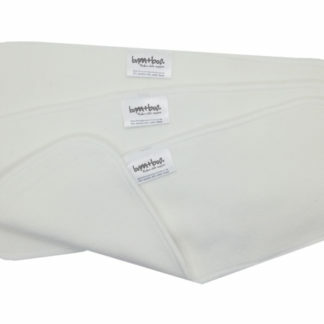 Fleece liners are great if your baby is a heavy wetter, helping to keep baby beautifully dry! 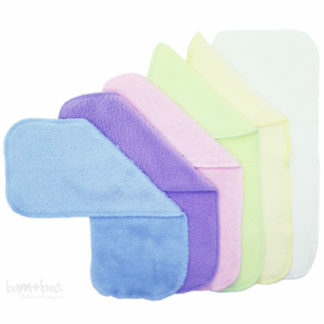 These liners protect the nappy from stains, they are very easy to clean and dry very quickly. If you hold each end over the toilet and pull and warp the fabric slightly, the pile of the fabric separates causing solids to just pop off into the toilet. The liners might be a little on the big side for newborns. 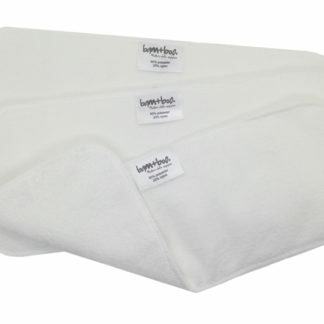 We thought of doing two different sizes but that will just cost the customer more and newborns grow so fast. The liners will still work well, just fold the bit that pops out the back of the nappy back in along the top of the nappy, providing extra protection against the poop explosions newborns are famous for!